Its always great to visit the most renowned places on the earth. 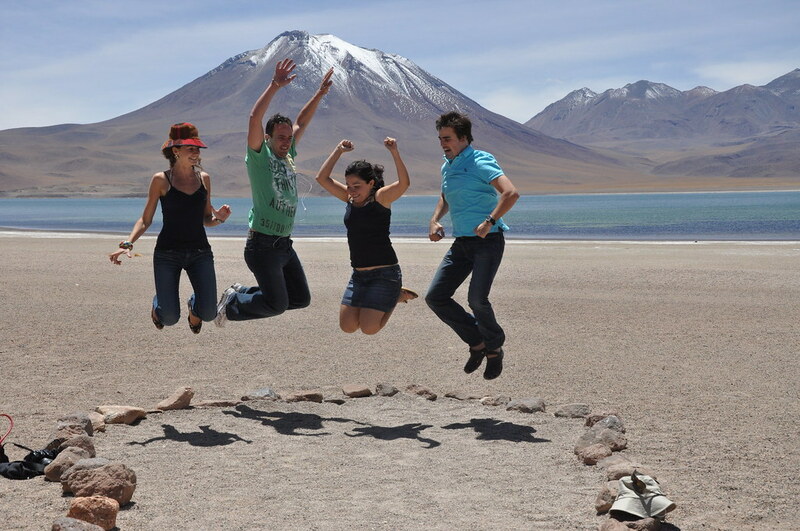 Atacama desert is the worlds driest desert as we all know would be a fun to travel. Exploring the desert would really have been fun.